Who is the creamiest of them all? 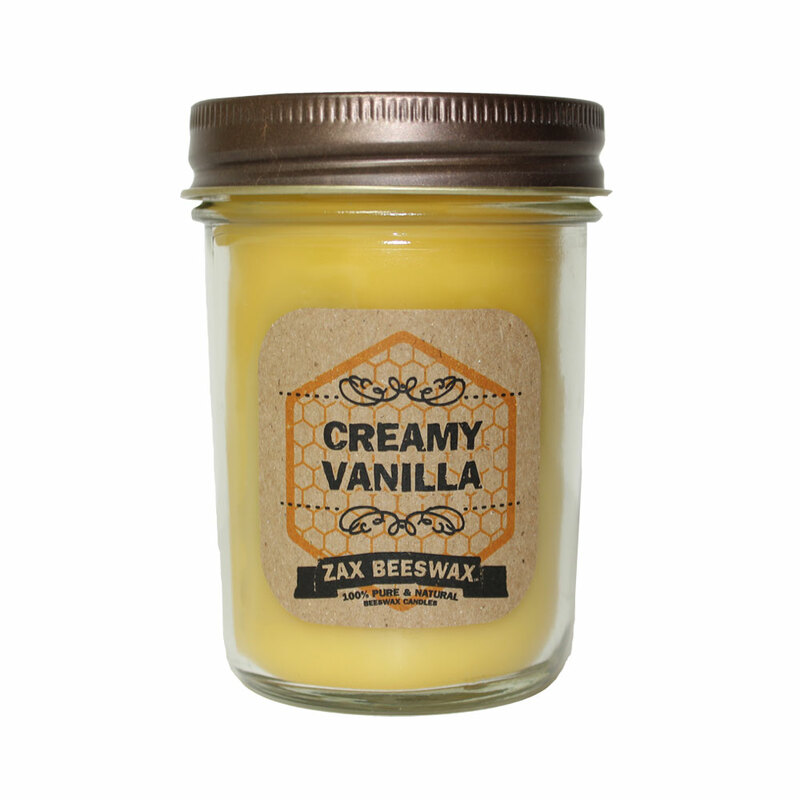 Our Creamy Vanilla scented beeswax mason jar candle of course!. After trying several different variations of vanilla fragrance, we have fallen in love with this rich, creamy, vanilla scent. We know that you'll love it too! CREAMY VANILLA - Sweet, sugary aroma of freshly picked Madagascar Vanilla Beans.